This according to a study by Mayo Clinic researchers published in the Journal of Thoracic Oncology. “A decline in smoking rates has been, and continues to be, a critical step to reduce lung cancer risk and deaths,” says the study’s lead author Ping Yang, M.D., Ph.D., an epidemiologist at Mayo Clinic Cancer Center. 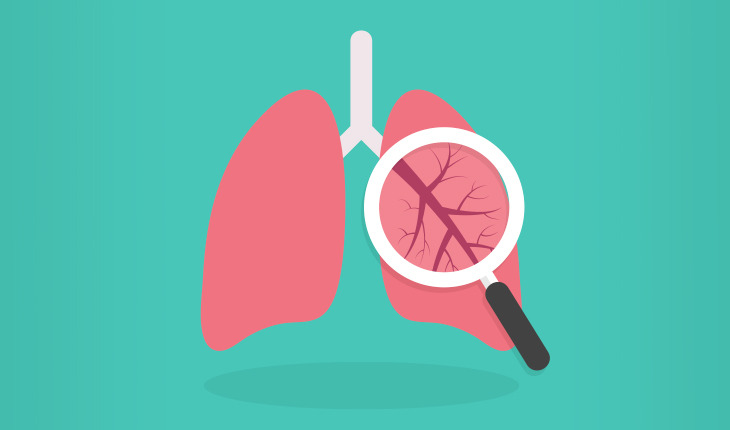 “But, it also means that fewer people have benefited from early detection of lung cancer, because more patients don’t qualify for low-dose CT scans.” The current lung cancer screening criteria set by the U.S. Preventive Services Task Force (USPSTF) recommends CT screening for adults between the ages of 55 and 80 who have smoked at least one pack a day for 30 years and are still smoking, or have quit within 15 years.